Born and raised in Los Angeles, Drixx Madison has always had a deep passion for music and spends most of his time working with various non-profits. This is the third Single off his upcoming album "BleaK NebuLa". 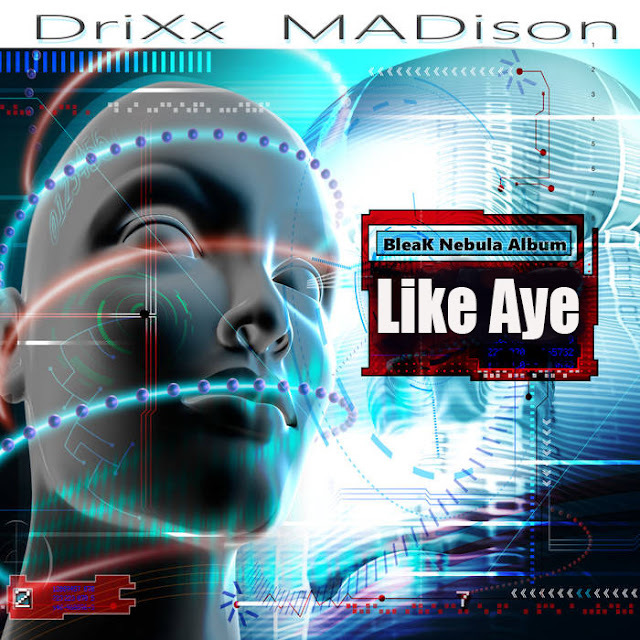 "Like Aye" was Produced by Curtiss King and was written, recorded, mixed and mastered by Drixx Madison. He can be reached on all major social media platforms under Drixx Madison. That's Drixx with two "Xs".